Discover the wanderings and beauty of nature by drawing and painting them. 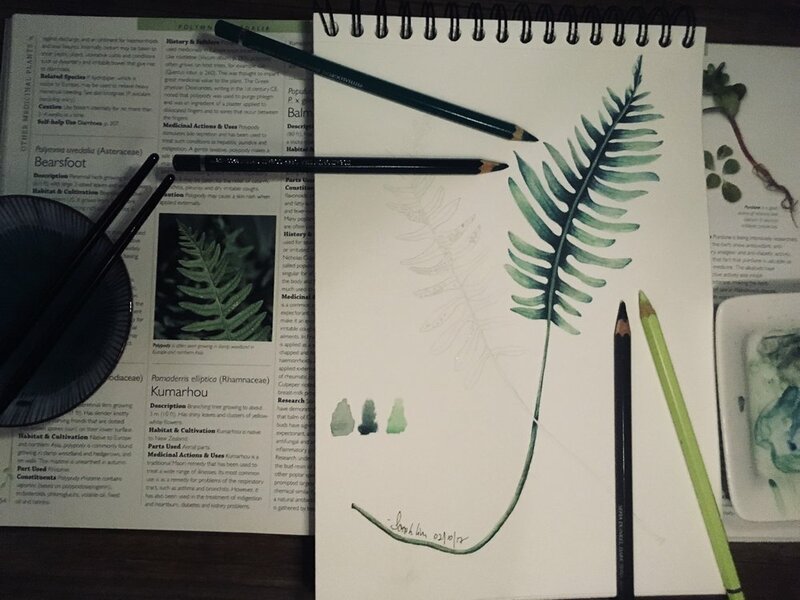 Our courses help to provide a deeper connection and of botanicals & of drawing, watercolour techniques, brushworks, colour mixing, tonal values etc. Is about defining and refining your aesthetics and discover the artist in you. Our guests will discover and study a new flower or leaf with new eyes for nature and its beauty. Our classes are for adults and young art lovers with no prior training. And allows our guests to practise their art on a progressive basis. The courses are designed for beginners and also art-nature enthusiasts. 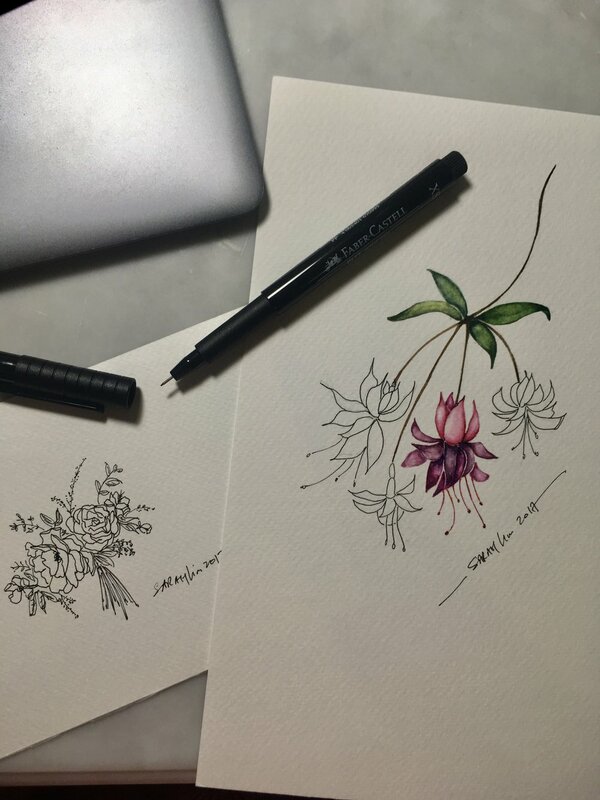 You will be taught how to observe, sketch and paint a variety of leaves and flowers. All materials and tools will be provided for your first lesson, we will advise on what you need to purchase them by your second lesson. We are able to organise corporate workshop or retreat upon request. Simply email us the no. of pax, schedule and theme (if any) and we'll respond to your at our soonest.